Home korea Police Arrests four executives of two South Korean cryptocurrency exchanges. Police Arrests four executives of two South Korean cryptocurrency exchanges. South Korean Police Arrests four executives of cryptocurrency exchanges. Included among the four is coinnest CEO. They were detained on arrest warrants issued after a fraud investigation, prosecutors said. The executives are accused of embezzling funds belonging to customers and may face additional charges. Mr Kim Ik-hwan, co-founder and CEO of Coinnest, and the other three suspects were taken in custody on Wednesday. A local court has issued warrants for detention for up to 48 hours, the Seoul Southern District Prosecutors’ Office confirmed. 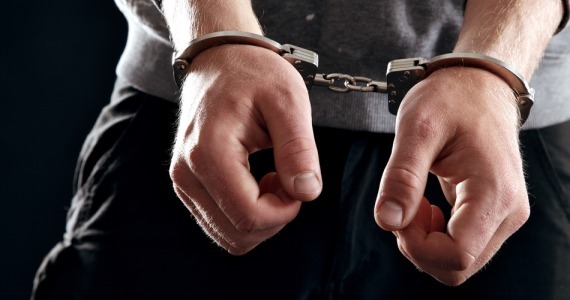 According to prosecutors quoted by Hanguk Ilbo , another CEO and two senior employees are among the suspects charged with embezzlement, fraud and failure to carry out mediation of crypto transactions. This Kim Ik-hwan’s detention is the first arrest of an acting head of a South Korean cryptocurrency exchange. After Bithumb and Upbit, Coinnest ranks among the leading crypto trading platforms in South Korea. Although, the exchange is less known outside the Asian country. Last month South Korean prosecutors raided the offices of three cryptocurrency exchanges suspected of buying bitcoin with funds belonging to their customers. Sadly, Coinnest seems to fall in this category.